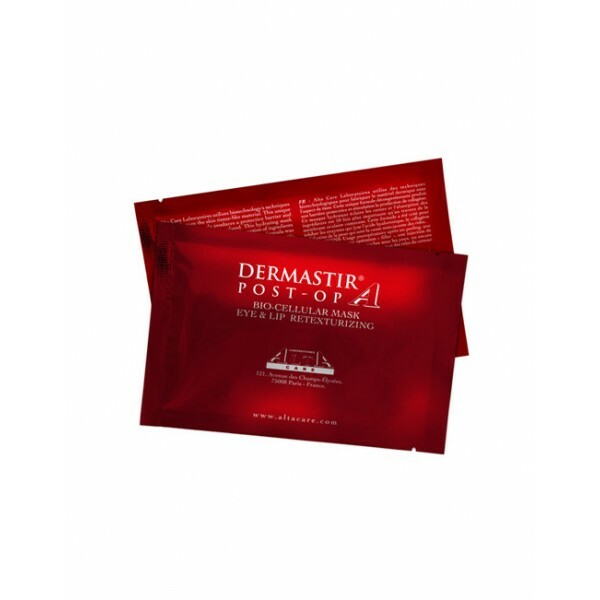 The Dermastir Post-Op Bio-Cellular Eye & Lip Mask is made from the fermentation of microorganisms and is skin tissue-like material. 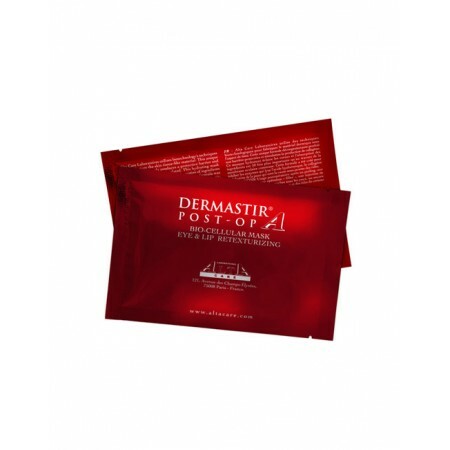 This hydrating mask brightens up dark circles. This mask was created to inhibit enzymes that break down hyaluronic, collagen and elastin which is the underlying cause of wrinkling.